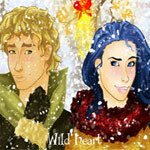 I am the author of Wild Heart. Once upon a time there was a girl who lived a place, everything was perfect, almost. How can real life ever be perfect? She left her innocent life just like many others who shared a parallel destiny. Betrayal and hatred set into her life. 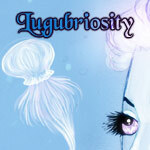 Life is everything but a fairytale... Lugubriosity.